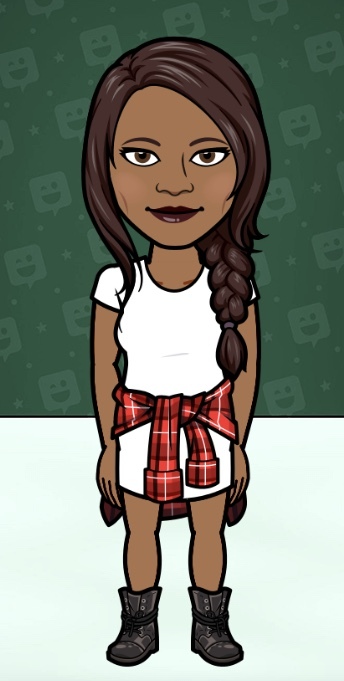 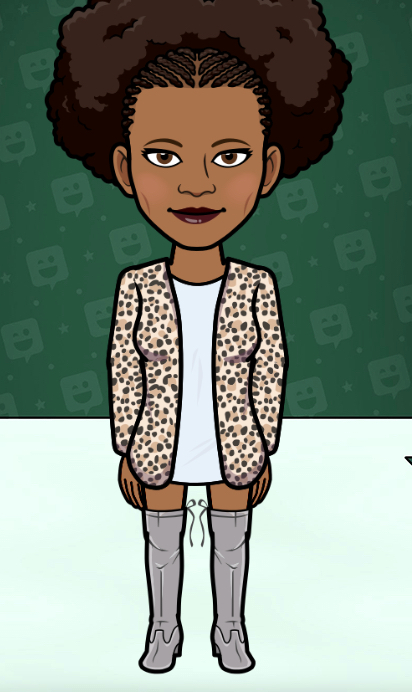 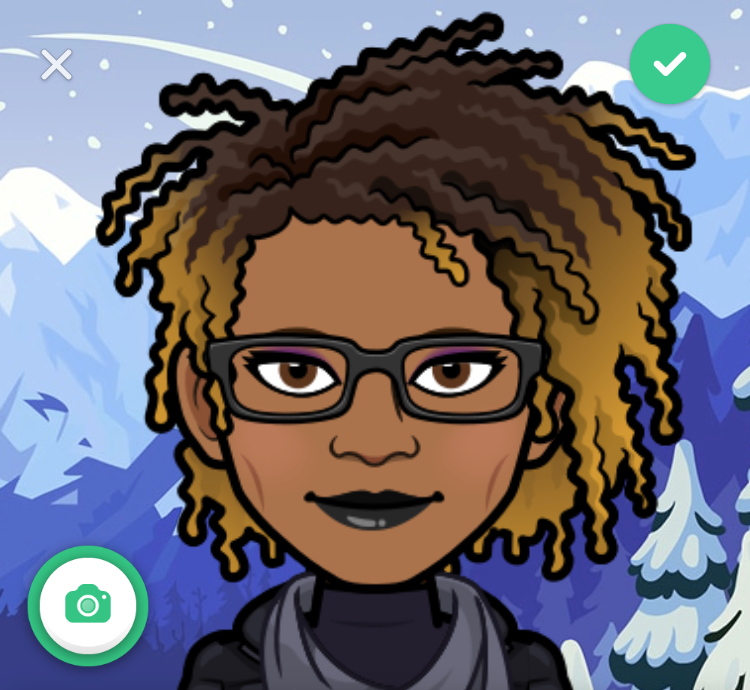 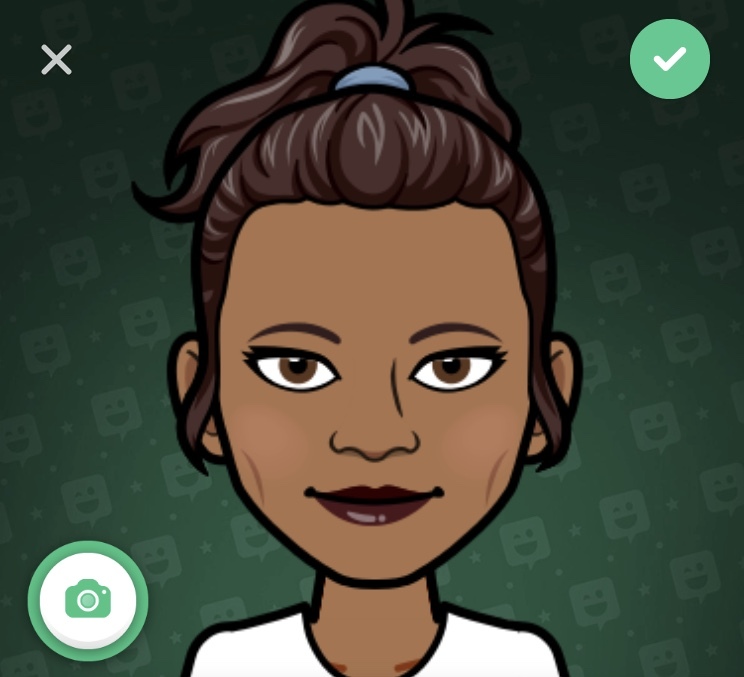 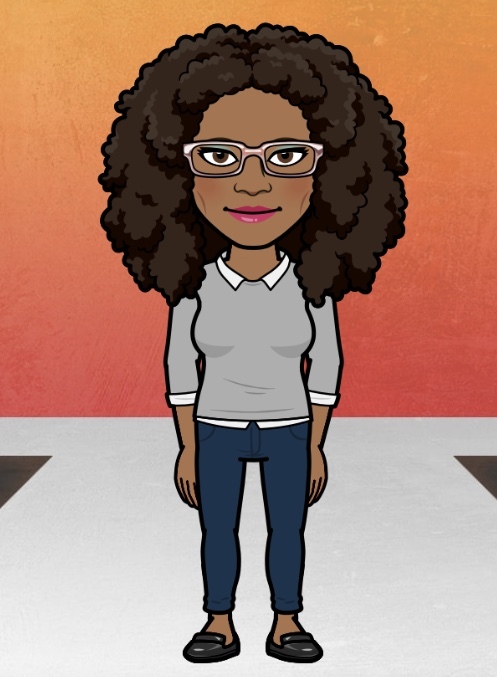 A friend of mine pointed out the fact that Bitmoji has updated itself to include more inclusive hair and accessories. 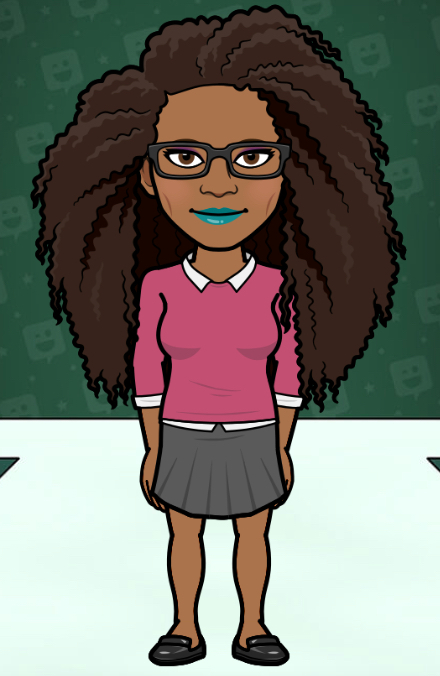 For example, it has hijabs and African head wraps and the type of beards Imams wear. 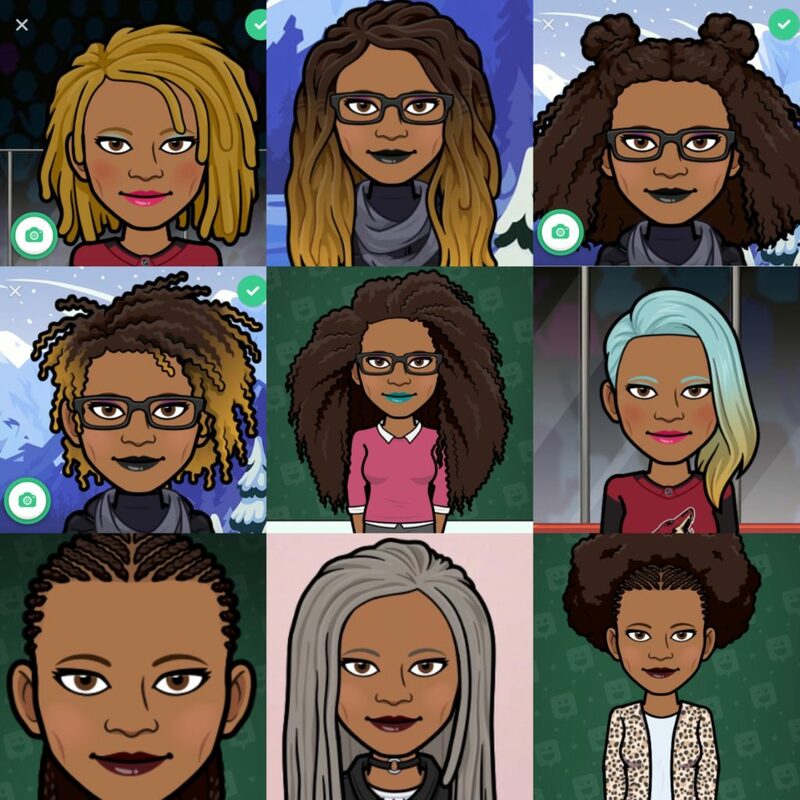 I went through and realized, I could use this app to decide what I want my next natural hair to look like.